What do we mean by case management as an alternative to detention? How can we engage clients to actively participate in the process? These were some of the questions considered by the case managers of the European ATD Network, at a peer exchange workshop in Sofia last month. “When we work with clients, we build up their confidence over time: gaining their trust, showing that we can provide credible information and advice and that there are benefits for them in staying engaged with the process”, said Dilyana Giteva, lawyer and case manager at the Bulgarian Lawyers for Human Rights. Their joint pilot project with Centre for Legal Aid – Voice in Bulgaria has been running since the beginning of this year, working with 25 clients to date. 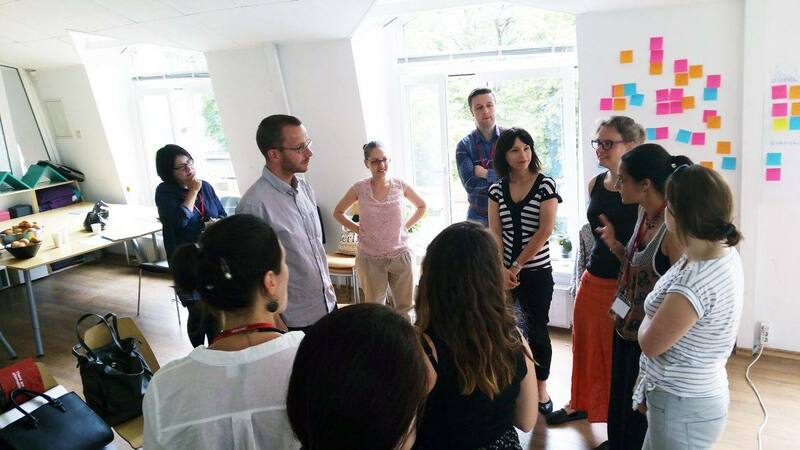 Engaging and empowering migrants through individualized case management are the core elements of the four pilot projects in the European ATD Network, providing alternatives to immigration detention in Bulgaria, Cyprus, Poland and the UK. 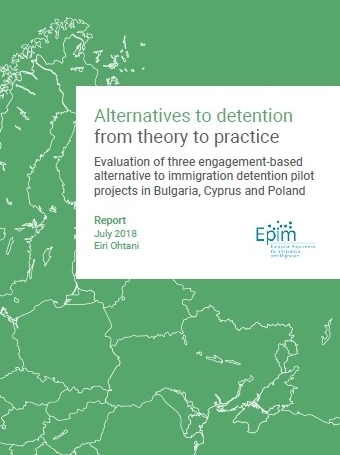 Utilising the results of everyday casework to strengthen national and EU-level advocacy efforts aimed at reducing immigration detention in policy and practice. What do we mean by case management? Case management is a structured process of service-delivery designed according to the needs of the clients, and is built on their active participation and empowerment. Based on mutual trust between the client and the case manager, the main focus is on increasing the overall well-being of the migrant and supporting their engagement in the process. “Case management is about working with each person as a team” said Memnon Arestis, project coordinator in Future Worlds Center pilot project in Cyprus. Vulnerabilities and protection needs could be identified by screening, assessing and active listening to the needs of the clients at the first phase as well as throughout the whole process. Case management is an active tool to strengthen resilience, to establish placement and support options while working towards case resolution. Willingness to engage and cooperate with migration processes is more likely to happen if people feel well-informed and that their basic needs are met. Although most of the pilots are starting now, all of the four implementing organisations have long experience and expertise in providing assistance to migrants with multiple needs. The Network itself provides a platform for exchanging knowledge, discussing challenges, sharing practices and mutual support in order to gather evidence and to amplify the potential of case management-based alternatives to change detention policies both at the national and EU-level. The European ATD Network is supported by EPIM.